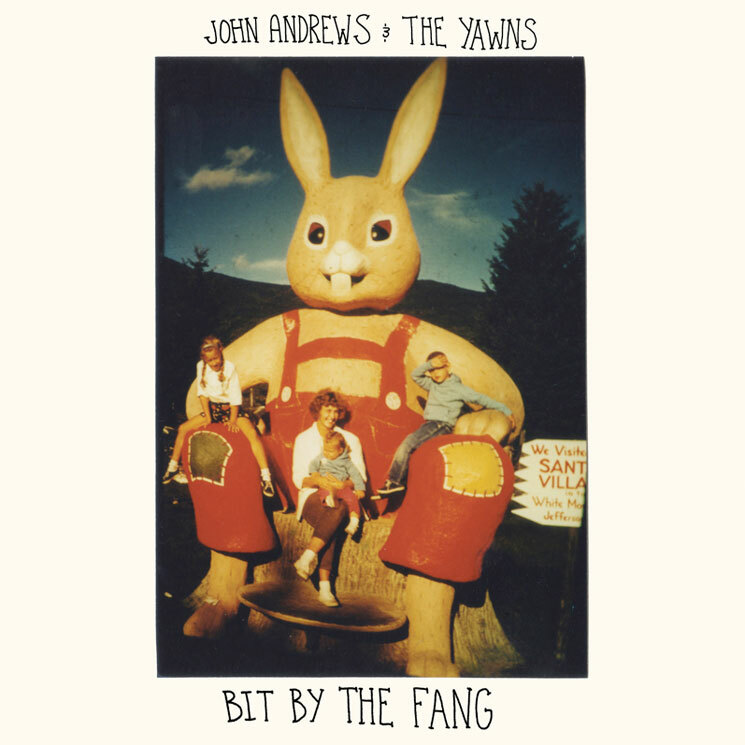 Having already perked ears as a member of Quilt and Woods, New Jersey musician John Andrews is now trying to catch your attention with his solo project, John Andrews & the Yawns. His first album, Bit by the Fang, will be ready to snap up through Woodsist on April 14. 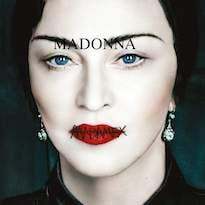 A press release for the 11-song solo sojourn explains that the album comprises various home recordings. While songwriting sessions started in 2013 when he was living in Lancaster, PA, duties with both Quilt and Woods delayed the project for a spell. A subsequent move to his hometown of Yardville, NJ, had him focusing fully on the Yawns and recording the album in his grandparent's living room. Said to be marked with honky tonk piano tinkling, lap steel, singing saw and more, the album is described as a "well crafted, yet comfortingly sloppy, psych-country/R&B record." 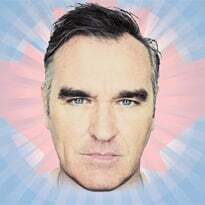 Lyrically, he tackles themes of death on tracks like "I'll Go to Your Funeral (If You Go to Mine)," while the album apparently takes inspiration from Daniel Johnston, Kevin Ayers and more. You'll find the record's "Pennsylvania" in a stream beneath Bit by the Fang's tracklisting.